What is success? 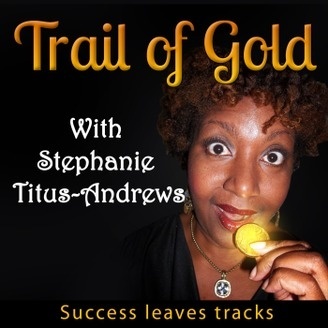 Stephanie Titus-Andrews is a Renaissance Coach, Speaker and Writer, and believes this question has many women living a life of constant striving for that elusive pot of gold. 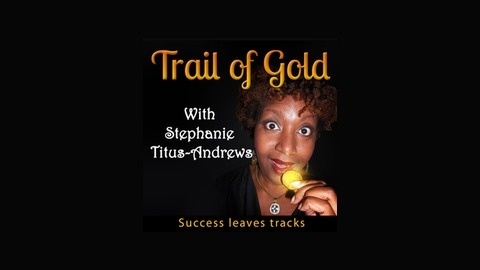 Each week on the Trail of Gold Podcast, we’ll delve into the trials, tribulations and triumphs of brilliant women who found that pot of gold, success on their terms. Tune in and get nuggets of truth that will help you on your path to success, whatever success means to you.